Bottled in 2014, cask reference 7279. Nose: Quite a bit of citrus and orange peel, bitter vanilla. More towards baked apples with water and hints of liquorice. Palate: Malt and liquorice (or “sisselrot”, common polypody, or rather the edible root of it which has a vegetal liquoricy taste). Comments: Something of a surprise, not a typical Blair Athol at all, but very nice, even so. Nose: Green apples, malt and citrusy notes. 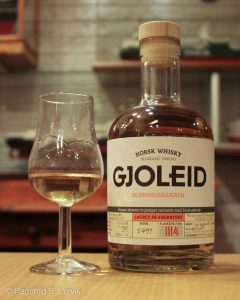 Palate: Malt and hay, but big on flavour. Wine gum on the finish. Comments: Classic lowland, “mild”, but still bold flavours. Very, very nice. 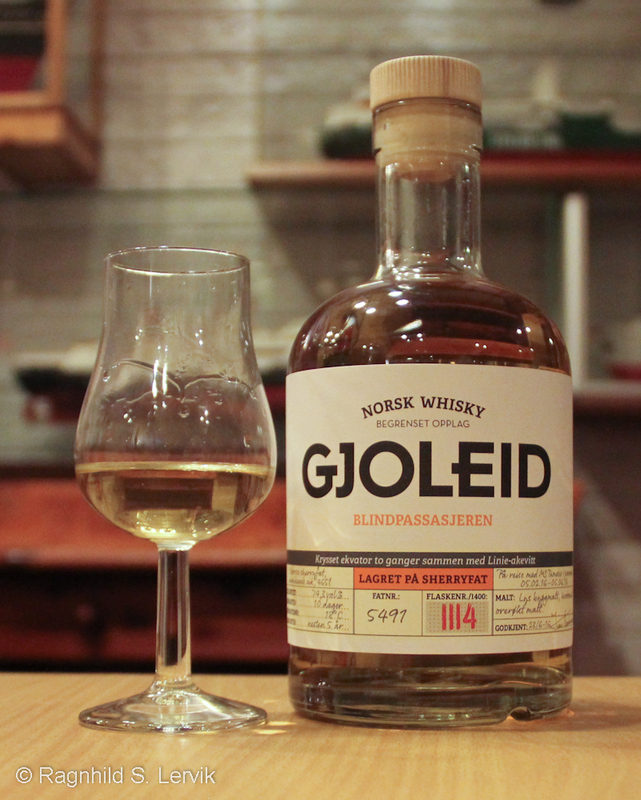 Distilled 15 November 1989, bottled at the distillery by Leif Olav 23 May 2015, cask number 4148. Nose: Fruity. Candied oranges, passionfruit, dried apricot, vanilla and oaky perfumes. With water it gets a faintly perfumed smokiness, incense, perhaps? Palate: Chocolate confectionery. Dark chocolate with a pssion fruit filling, brittle and i touch of salt. Engine oil shows up when water is added, as does old, dry oak. The finish is long and consists of oak, dark chocolate and dark cherries. Comments: Very nice indeed. Classic Old Pulteney in many respects, and age has weathered it nicely without letting the oak take over. 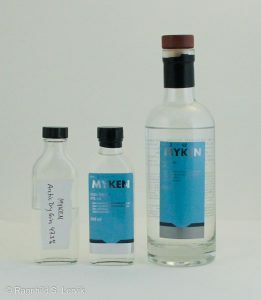 I’ve only got a sample, unfortunately, I’d really like a bottle – or five – of this one.